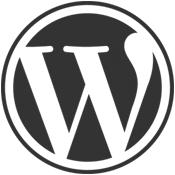 Shortcodes are brought to life since WordPress version 2.5. Generally, they come bundled with plugins, and sometimes themes. In all likelihoods, you have used them at a certain point of time while managing WordPress.